This entry was posted in Basics Classes, Crochet, Knitting, Project Ideas on February 2, 2014 by HANDMADE knit & crochet. Based on feedback I’ve received after the Michael’s Open House and in-store demonstrations, I am excited to announce new classes that I will be offering starting in March! This entry was posted in Basics Classes, Crochet, Knitting on January 26, 2014 by HANDMADE knit & crochet. This entry was posted in Knitting on January 25, 2014 by HANDMADE knit & crochet. I know many of you have been practicing a few knit or crochet steps in preparation for class and I am so pleased with your efforts and enthusiasm. Great job! Your preparation will pay off in class as you make quick progress on your projects. I also want to let you know that I will be conducting knit & crochet demonstrations at the Michael’s store in Boardman this coming Friday, January 24th from noon to 2:00pm. If you’d like, stop by to see me as I work on some new projects or if you need help prior to our upcoming class. You’ll find me happily playing with yarn in the front of the store! 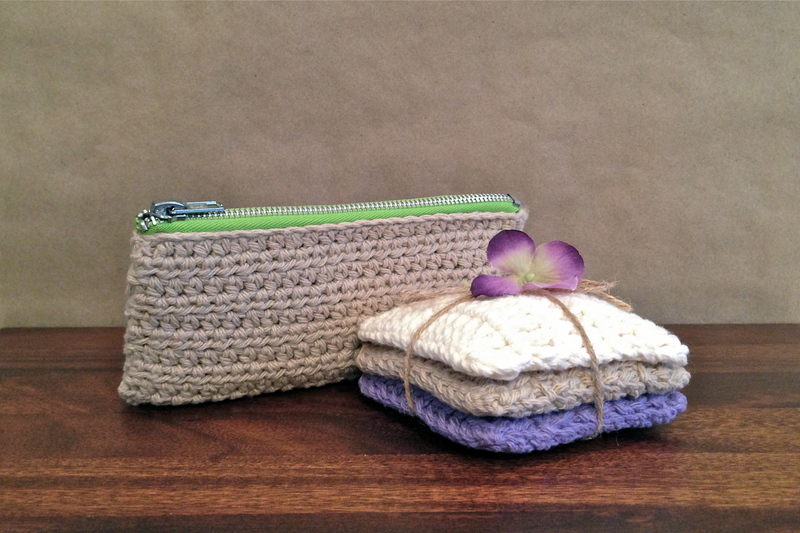 This entry was posted in Crochet, Knitting on January 18, 2014 by HANDMADE knit & crochet.